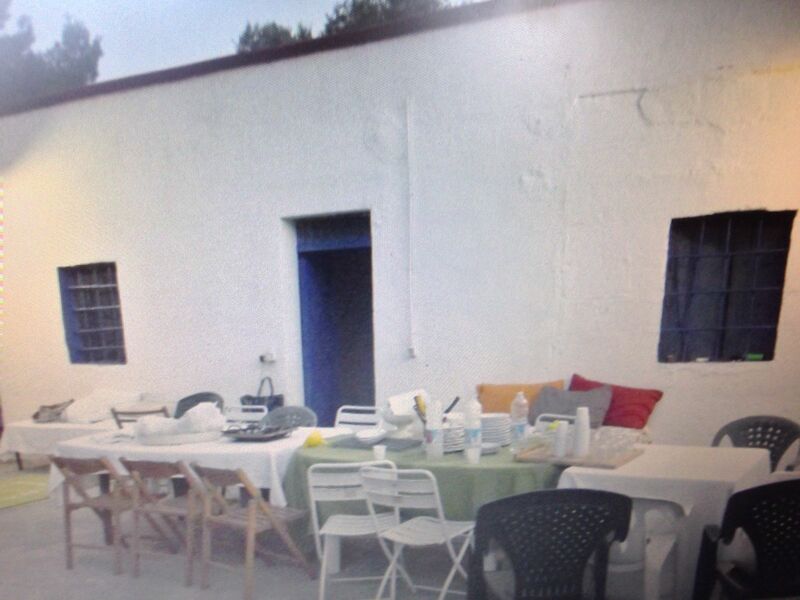 This is a wonderful house for sale on a plot of land located in the splendid Apulia region of Italy. The property is situated in the heart of the countryside and so enjoys amazing views in a tranquil setting. The plot of land measures an impressive 6000 square metres and the main property is divided into 2 buildings. One is a Trullo and one is a house and both measure 40 square metres. 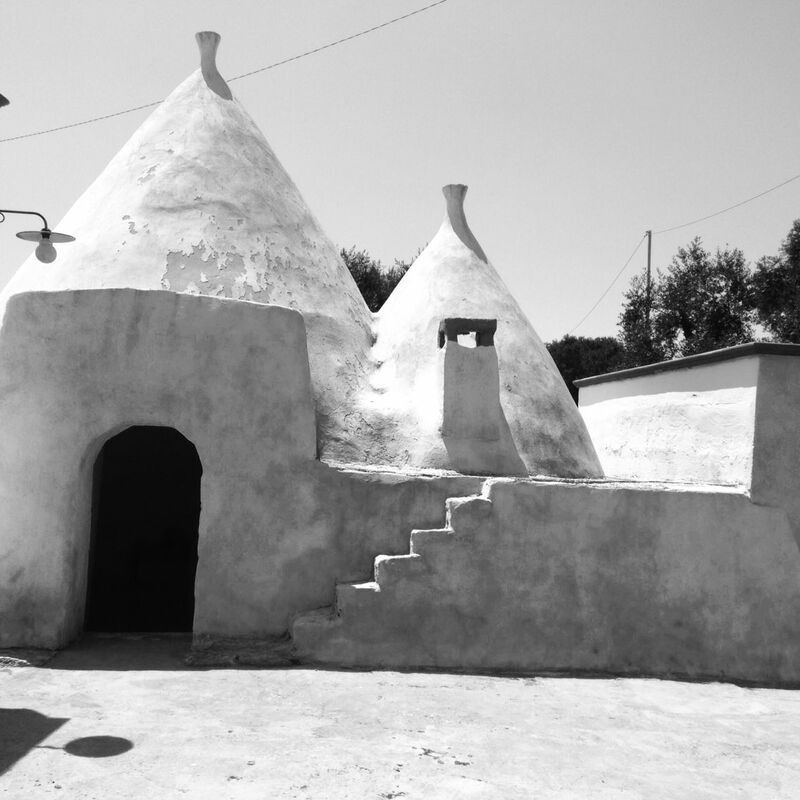 A Trullo is the name for a traditional Apulian dry stone hut with a conical roof. The property is located close to the town of Francavilla Fontana. Francavilla Fontana, known as the Town of the Imperiali, is located 35 km west of Brindisi, along the ancient Appian Way. One of the main tourist attractions is the castle which tells the centuries old story of the town. It was built by the family Orsini del Balzo in the 15th century. 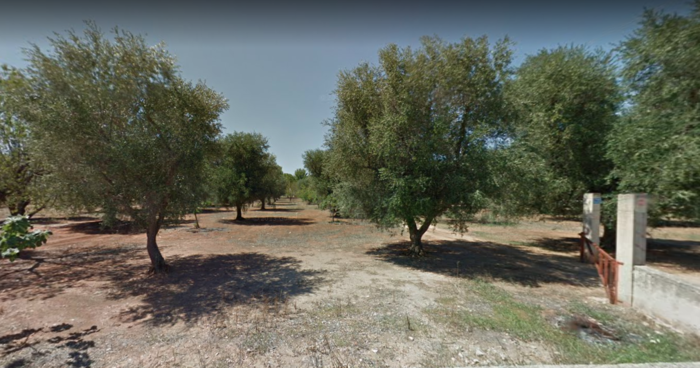 The lucky buyer will be able to relax by their very own fully-grown olive and fig trees or take a 20-minute drive to go to one of the best beaches in Italy. A local farmer looks after the trees including harvesting the olives. 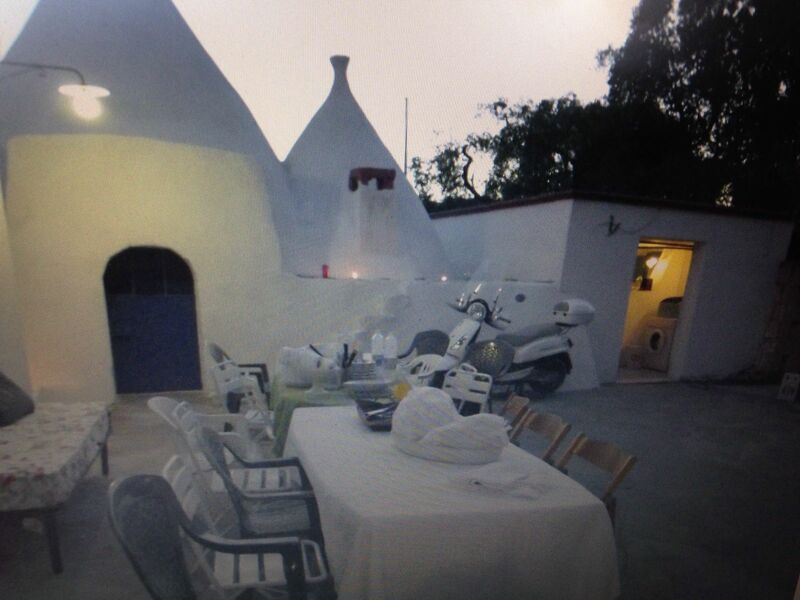 The house and Trullo need a bit of renovating, hence the low asking price which includes the land. The property has successfully gone through the post-dated planning application and it is now legally declared. All related documents are available here. There is electricity and running water is provided via an external cistern. Apulia, the spur of the Italian Boot, is an enchanting region that spreads lengthwise along the sea - marvellous beaches that will delight every traveller, from the sandy Torre dell’Orso and Porto Cesario, to the rocky, boulder-encrusted Riviera of Otranto and Santa Maria di Leuca. At Santa Maria di Leuca the calm and crystalline waters of the Ionian Sea mix with those of the intense and azure Adriatic. Sea lovers have multiple options in Apulia, from Gallipoli, the “Gem of Salento,” to Gargano, “Italy's Buttress,” which protrudes out into the clear sea, where one finds the beautiful Tremiti Islands. Nature is the protagonist again in the Murgia National Park, and in Gargano's wild Umbra forest, its salt pans and lakes. Visit the marine reserve of Torre Guaceto and the deep ravines of Laterza and wide dolines (depressions in the terrain) of Altamura characterize the hinterland of the region with their charming landscapes. For those who want to travel through history, Apulia offers a wide range of places that testify to the ancient origins of this land: from prehistory to Magna Graecia, from the Imperial Age to the Renaissance and the Baroque splendour of Lecce and of Salento. TheTrulli, for example those of Valle d'Itria, offer an evocative testimony to the rural past of the region. Meanwhile, numerous castles dot the coasts of the southern coast, hinting at an era when both perils and commerce landed on these shores.